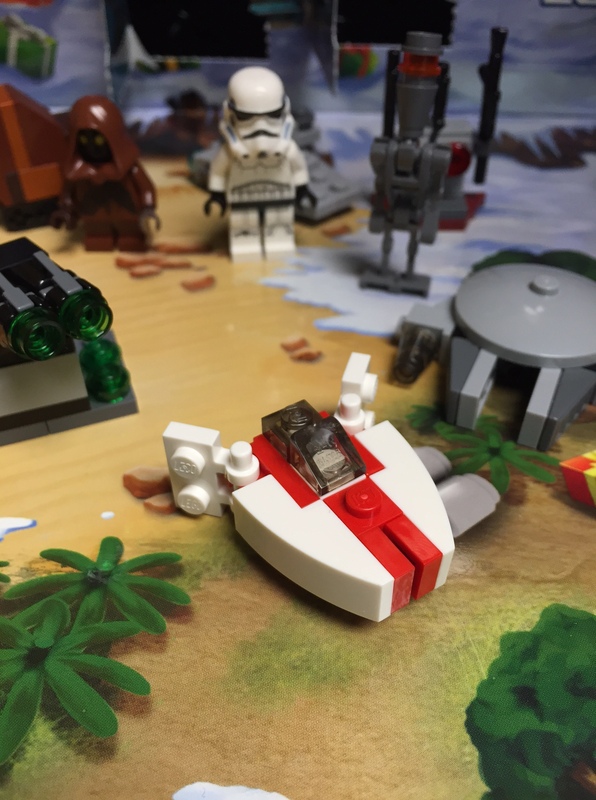 Today, it is the A-Wing. So many different variations of spaceships thanks to the alphabet. Makes me wonder, “I wonder what the G-Wing would be like?” (Of course, there are G-Type Light Shuttles.) Some of the more famous Star Wars characters to pilot A-Wings are Wedge Antilles, and his daughter Syal Antilles. When Jesus was born, I can only wonder what the family dynamics were like between Joseph and Mary’s families. Were they supportive? Were they suspicious? Did Joseph’s family think less of Mary because of possible questions surrounding the pregnancy? Were Mary’s parents upset with Joseph when he took his family to Egypt for a few years and then they weren’t able to see their grandson? Back to Star Wars, Wedge’s daughter Syal followed in his footsteps to become a pilot. It’s the world Syal grew up in, so it is natural for her to be drawn into it. For Jesus, he grew up to be a carpenter before his public ministry started. Joseph was a carpenter, and it would be natural for him to learn the tools of the trade. There is no hint of animosity of the kids toward their parents with their career path. They embraced their family identity. For some, this is hard to do. Christmastime can be a reminder of a family identity one has tried to escape. Family dynamics aren’t easy, even for those that have healthy relationships within their family. Even in Jesus’ family, it wasn’t always easy. (Mark 3:20-21, 31-35) Jesus can identify with us when it comes to family dynamics of all kinds. Know you can take your struggles to Him, and He can help. He knows.